Pakistan pace bowling department face another setback as the news of another young fast bowler hit the media. 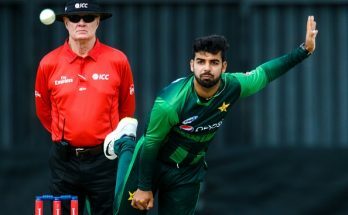 Fast bowler Junaid Khan who made strong contribution in Pakistan Champions Trophy win earlier this year have been ruled out of competitive cricket at least for four weeks. Junaid Khan a seasoned campaigner just needed three more wickets in ODI to complete his 100th wickets in One Day Internationals for Pakistan. But it looks that he has to wait before celebration as he will not be going to New Zealand with Pakistan squad which is set to play 5 ODI’s and 3 T20I. Junaid Khan 7 year international career is marked with several injuries which even made him out of favor during most part of 2015 & 2016 as he was unable to find hid bowling mojo back. Injuries to Pakistani fast bowlers are increasing firstly it was Mohammad Amir during the Champions Trophy who sits out in few games, than Usman Khan Shinwari who gave a sensational performance against Sri Lanka but soon get sidelined for longer period of time due to stress fracture. T20 leagues adjusted in between the tight international cricket schedules are not helping the cause as many players got exhausted; extra work load exerts pressure on the bodies of fast bowlers which results in injuries. PCB should take this thing into account before giving NOC to players for participation in different domestic leagues overseas. 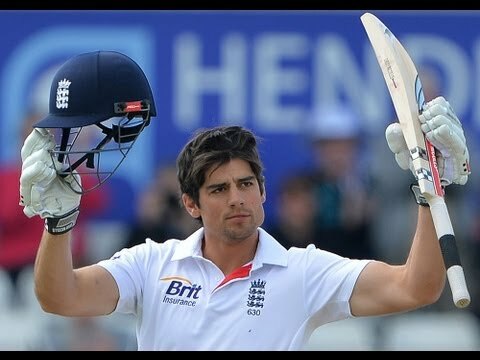 Previous Article Australia Regain The Ashes 2017-18; But What Went Wrong For England?